CTC has been providing software and services to the financial services market for over twenty years, helping clients do smart things with data software. Above Digital provide ongoing support to enhance the user interface design (UI) and user experience (UX), to ensure the best delivery of information to their clients’ user base. 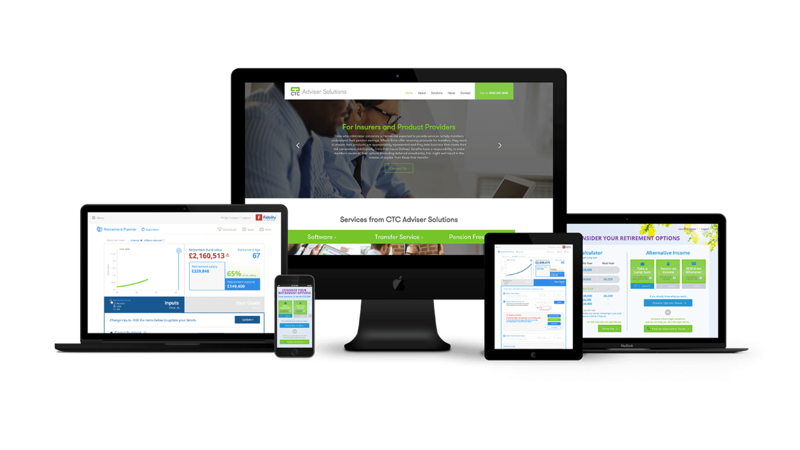 This includes the brand, design and build of their own informational site aimed at supporting financial advisers. The interface designs we create for CTC are pitched to large pension and software companies, meaning great attention to detail and usability are key. 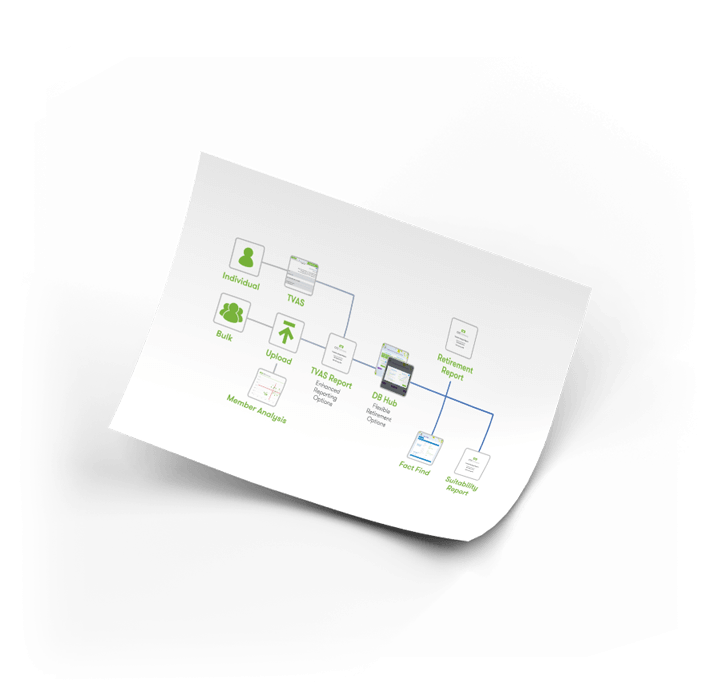 We worked closely with the client to simplify the user’s process around potentially complex financial topics. 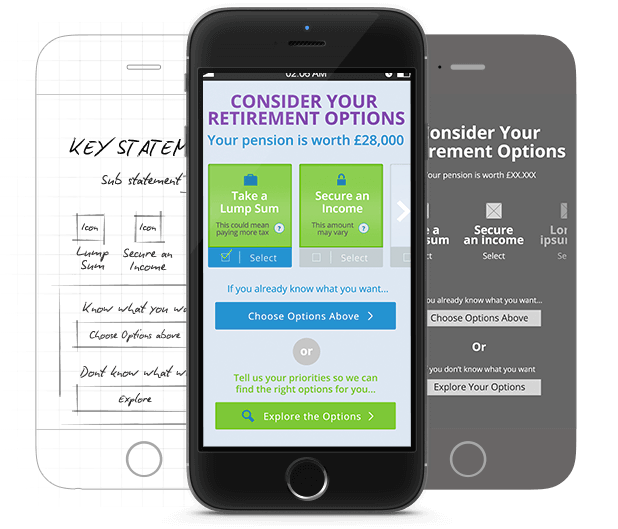 We built and hosted the CTC Adviser site, optimised their SEO and continue to update their social channels with fresh content and the latest from the pension sphere. The resulting UI and design work has facilitated several new business wins and we are always on-hand to provide additional online marketing, reporting and development on future projects. The resulting app designs for CTC and website for CTC Software were very much an extension of their simplistic branding and approach to user experience and interfaces.